McLean County Board members passed without debate funding for the mental health coordinator position that consumed significant time last month. McLean County Board members had braced for a second long discussion over funding for a mental health coordinator and its duties, but the issue passed Tuesday without a whisper. Board Member Chuck Erickson expressed earlier reservations, but said County Board Chair John McIntyre put those to rest. “Ultimately, I think elected officials should be the ones voting on this, and we should be making final decisions. And so my concern was always that we kept as much oversight as we can. John explained to me his thoughts about that and I was satisfied with his answer,” said Erickson. Erickson declined to go into detail on what McIntyre told him. “But I feel like the Behavioral Health Coordinating Council serves a role in the county, but so does the County Board. And I feel like there is the potential to get a lot of good done in McLean County,” said Erickson. 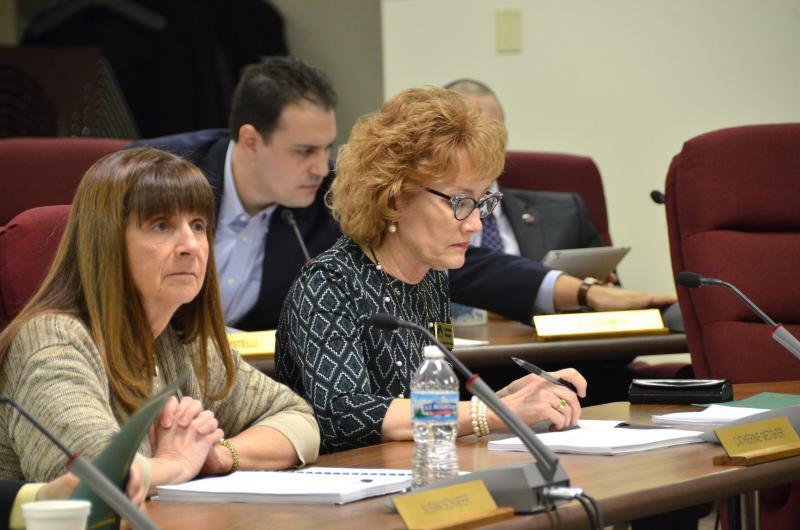 Last month, supporters of funding for the position argued the County Board makes all the financial decisions over Behavioral Health funding in the end. Last month the board approved the position, but not the funding. Now both are in place. McLean County Board members disagreed Tuesday on how to fund a job supporting behavioral health services.